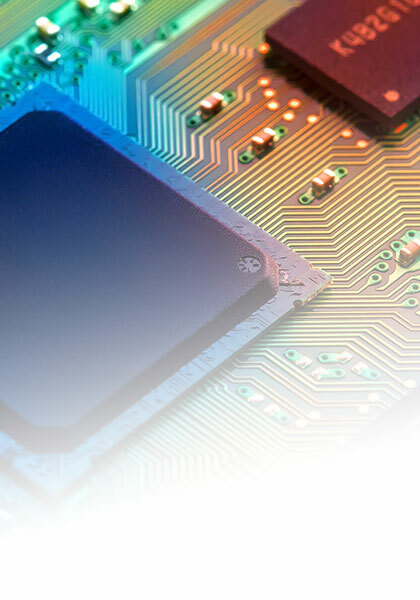 Custom Electronics Company can assist in product assembly beyond the circuit board. While most of our advanced tooling is focused on the board level, we are also equipped to handle integration of circuit boards into finished products. This option can have value beyond just the choice of venue for an assembly step. For example, there may be situations where certain circuit assembly steps relate directly to the enclosure. Completing some level of integration or “box build” steps in our facility may also provide an opportunity for more functional test and thereby reduce the number of stops an assembly makes on its way to a product sale. Custom Electronics Company also has long term relationships with local vendors specializing in various aspects of the box build process. Materials such as mechanical components, cable assemblies, encapsulation, shipping containers, and more are available with potentially improved cost and a better schedule resulting from our experience with these reliable sources. Many customers now look to us to manage the entire material sourcing and product integration process.